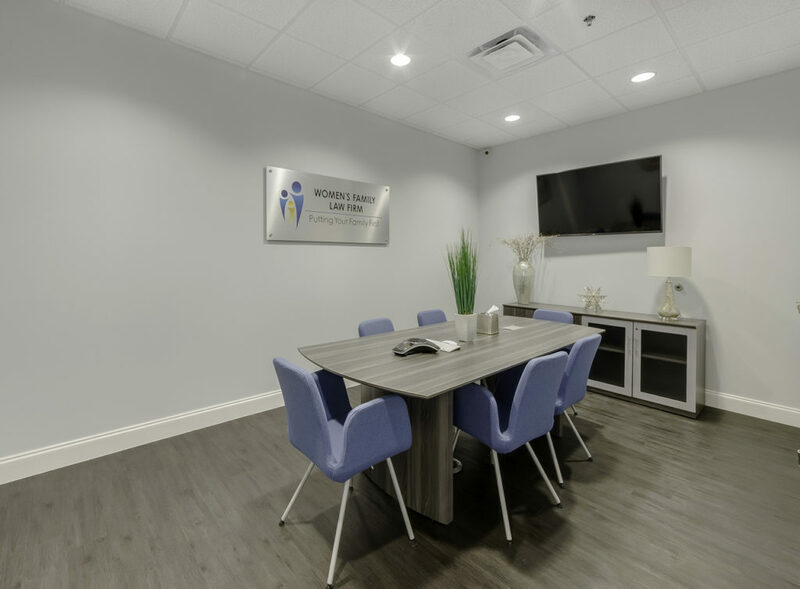 Women’s Family Law Firm provides aggressive and highly effective representation in various areas of Family Law and Personal Injury throughout the Orlando area. We are committed to providing exceptional legal services that minimize the financial and emotional burdens of the legal process for our family law clients. When we represent our clients, we provide them the utmost legal representation as their Orlando Divorce attorney. In addition, we also equip our clients with organizational tools pertaining to their case to assist them with a successful outcome. Staying organized and prepared are important when it comes to legal matters, so we work to ensure each client of ours is aware and prepared for each and every step in their legal case. Attorney Christina M. Green takes great pride in the personal attention she gives to each and every client’s case. In addition, we listen to the needs of our clients in order to form the best strategy when working on their case. Clients benefit from our personal and professional experience in Florida Family Law and dedication to seeking the most cost-effective method for achieving their goals. Most of all, our clients have peace of mind knowing they have women’s divorce Attorney Christina Green, along with her experience, reputation and skills, fighting for them. We are dedicated to representing every client with integrity, loyalty, respect, and with the understanding that you trust us to resolve your matter as if you were a member of our family. Our firm puts your family first in all legal matters. If you require legal representation for a divorce, family law matter or personal injury case, be sure you can count on your attorney to be experienced in all issues pertaining to a successful outcome. There are many questions that may surround this time in your life. If you have questions about how Women’s Family law Firm can assist you through your legal case, you can contact us to schedule your consultation. During your consultation, we will evaluate your case and be able to discuss the details that are specific to your legal case and situation. 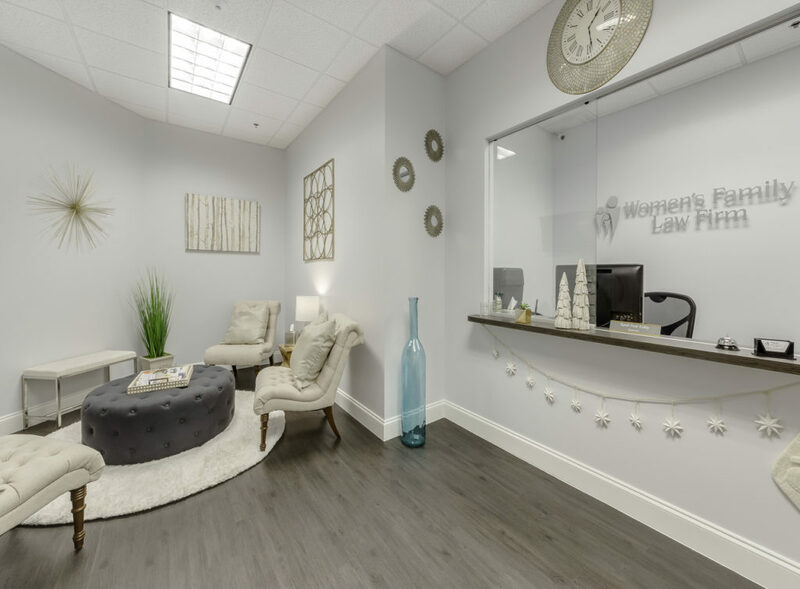 The Women’s Family Law Firm offices are located in East Orlando and proud to practice Family Law and Personal Injury Law in surrounding communities of Orlando, Avalon Park, Eastwood, Waterford Lakes, Stoneybrook, Oviedo, Lake Nona, Brevard County, Broward County, Dade County, Lake County, Orange County, Osceola County, Seminole County, St. Johns County, Volusia County, and all across Central Florida. We look forward to working with you and Putting Your Family First.